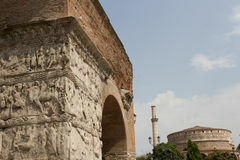 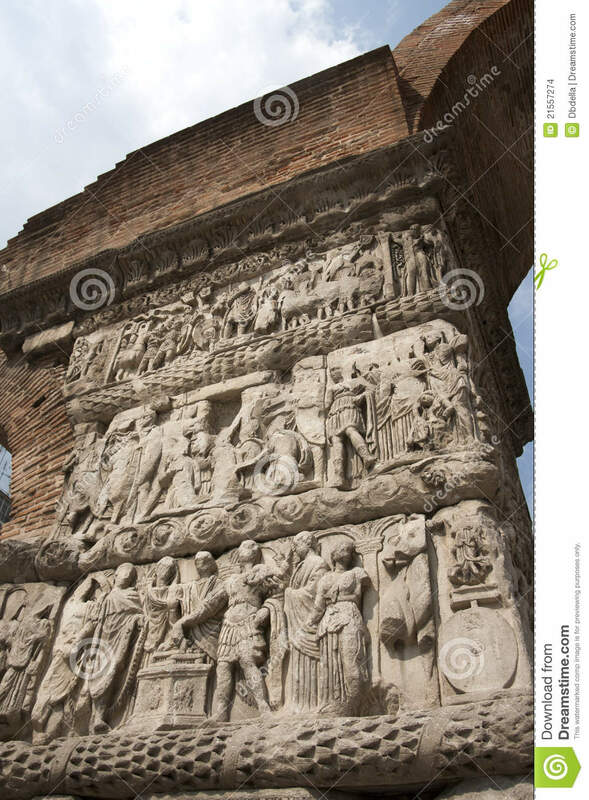 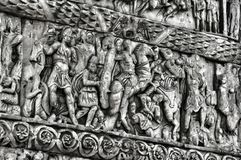 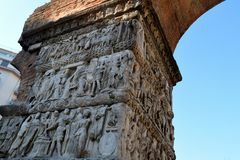 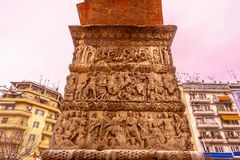 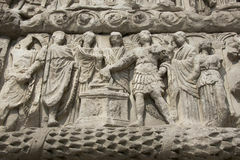 Thessaloniki, Arch of Galerius with reliefs. 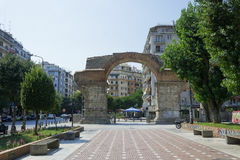 Detail of Galerius Arch Thessaloniki Galerius Arch 02 Details of Arch of Galerius in Thessaloniki, Greeece. 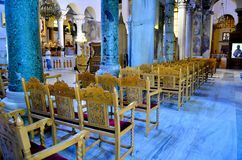 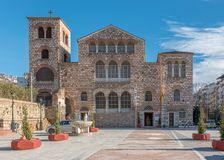 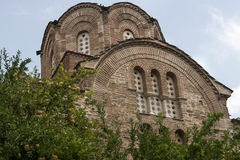 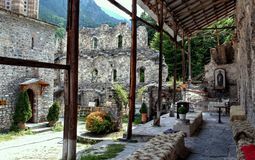 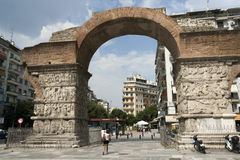 Church of St. Demetrios in Thessaloniki, Greece on a sunny day Greek portrait of everyday life in Thessaloniki Thessaloniki, Greece - June 07 2014 : tourist visiting Arch of Galerius 298 � 299 AD in Thessaloniki City, Greece. 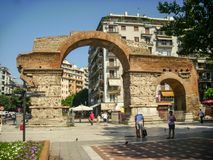 Incide of Church THESSALONIKI, GREECE - MAY 25, 2017: The Arch of Galerius, better known as the Kamara, Thessaloniki, Greece. 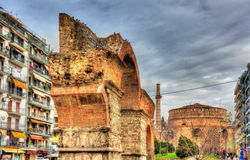 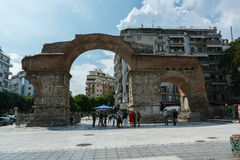 Thessaloniki, Greece Galerius Arch day view.